Progressive Charlestown: Work for free and like it! Work for free and like it! 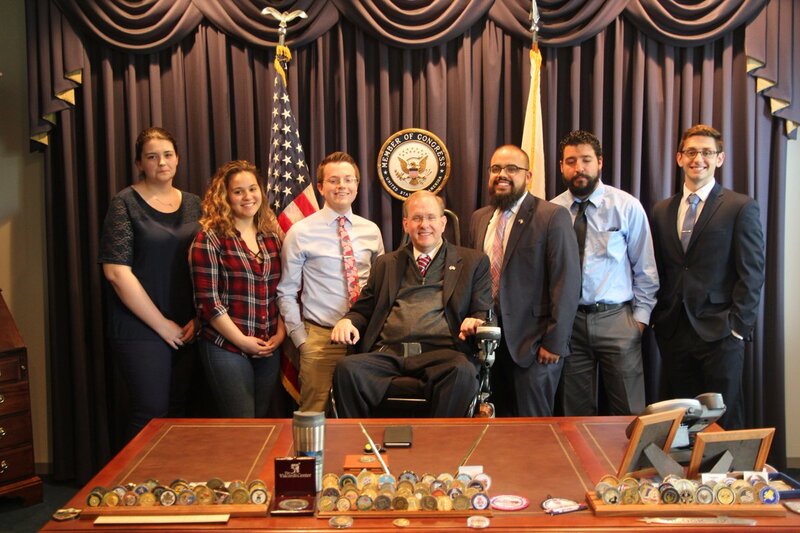 Congressman Jim Langevin (D-RI) is accepting applications for interns in his Rhode Island and Washington, D.C., offices for the fall of 2017. College credit is available if approved by the institution. The application deadline is September 1st.